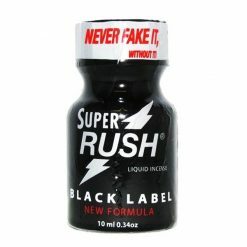 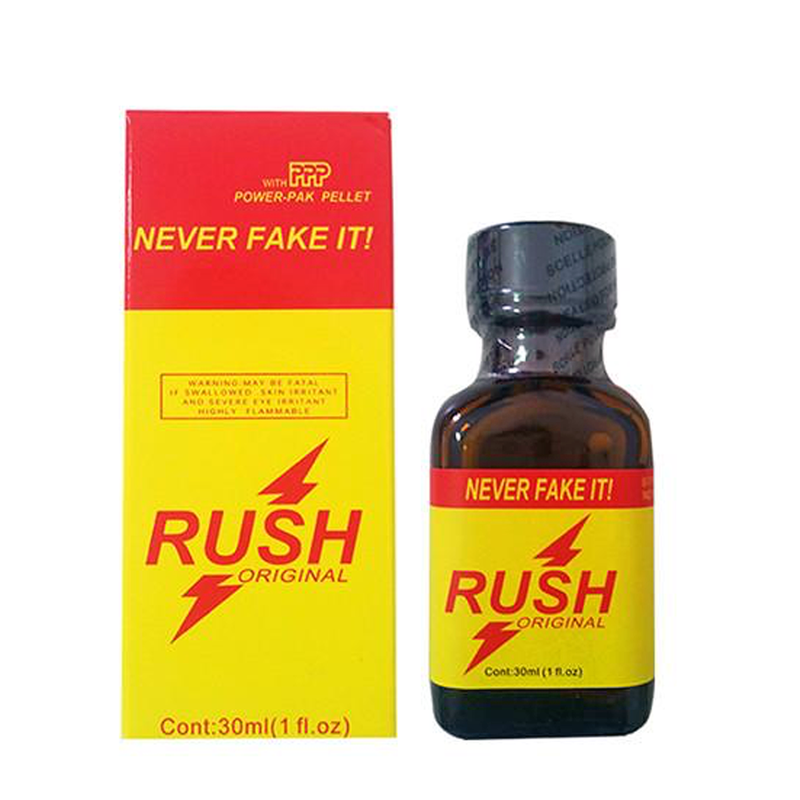 The iconic and classic Original Rush by the PWD company is now available in a 30ml bottle. 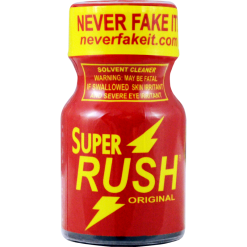 30ml of bottled-up goodness will surely take your cleaning sessions to greater heights! 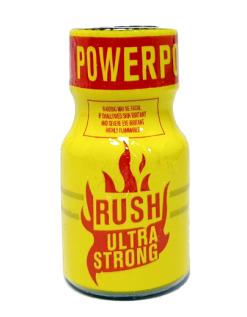 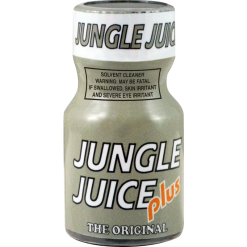 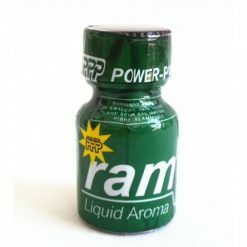 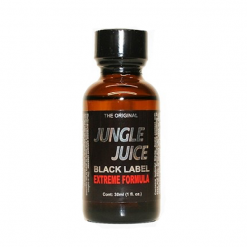 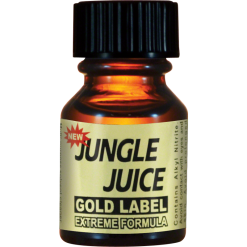 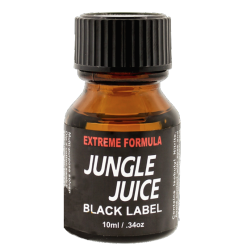 Always remember – poppers are not for personal use/abuse.